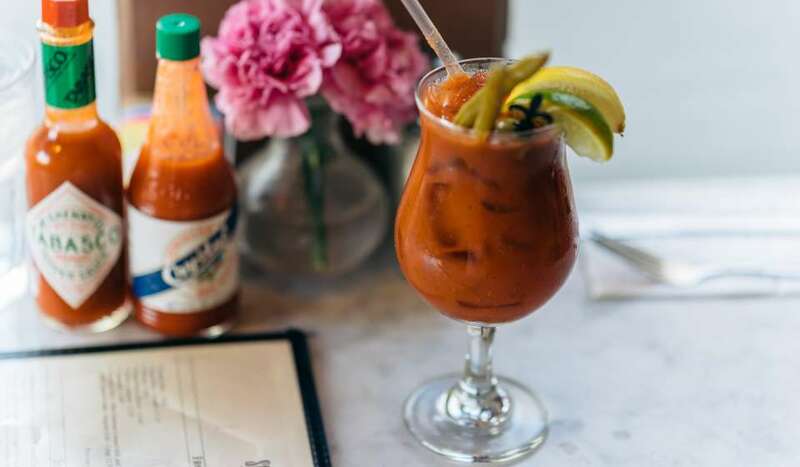 *By Appointment Only. 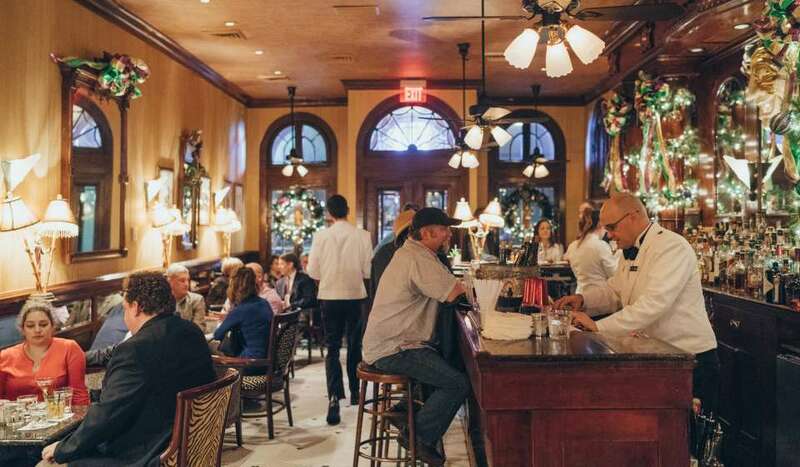 Call the Baton Rouge Administrative Office at (225) 342-8111 to schedule a visit. 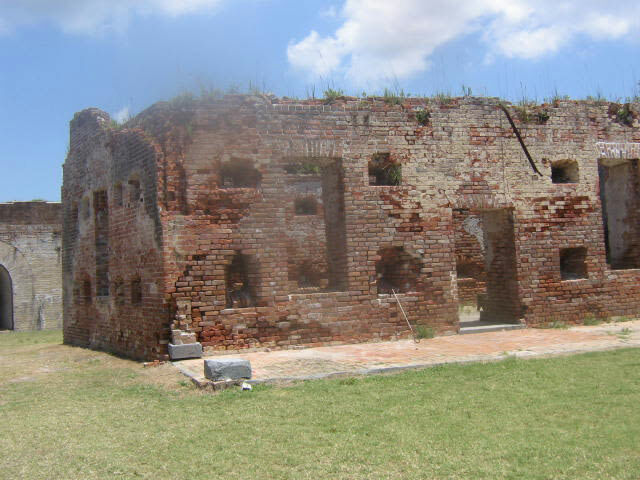 Be advised that structural repairs are being performed through the rest of 2015, so site availability will be limited. It never experienced bombardment from enemy guns during its nearly two centuries of history, but it was bombarded by natural forces when Hurricane Katrina struck in August 2005. 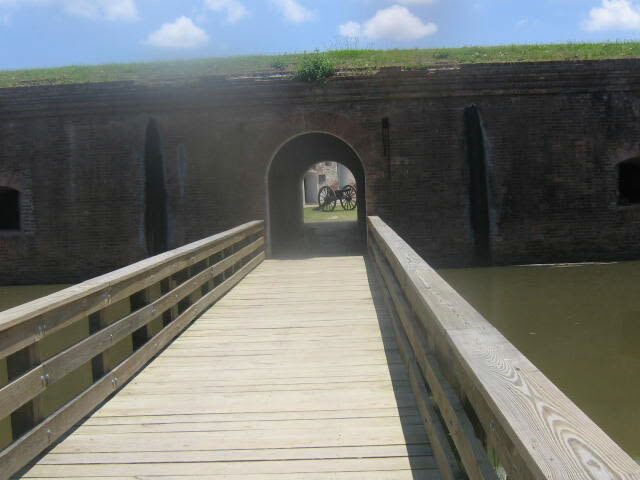 Flooded and seriously damaged and closed for two years, historic Fort Pike at the eastern end of New Orleans is fully restored and open once again for tours. 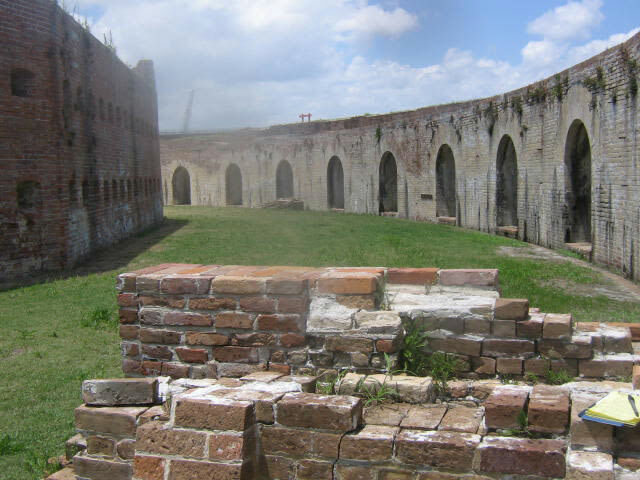 A State Historic Site within the Louisiana States Park System, Fort Pike is one of the best-preserved of a chain of early 19th century coastal fortifications along the Gulf of Mexico between Pensacola, Florida and Barataria Bay, Louisiana. 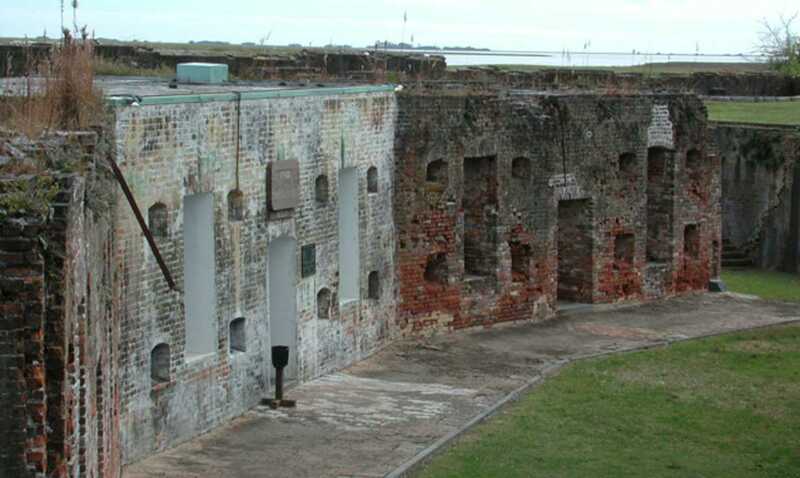 The coastal fortification system was ordered built by President James Monroe in the late 1810s, following the War of 1812 when the British invasions of Washington, D.C. and New Orleans exposed vulnerabilities in our young nation's defense capabilities. 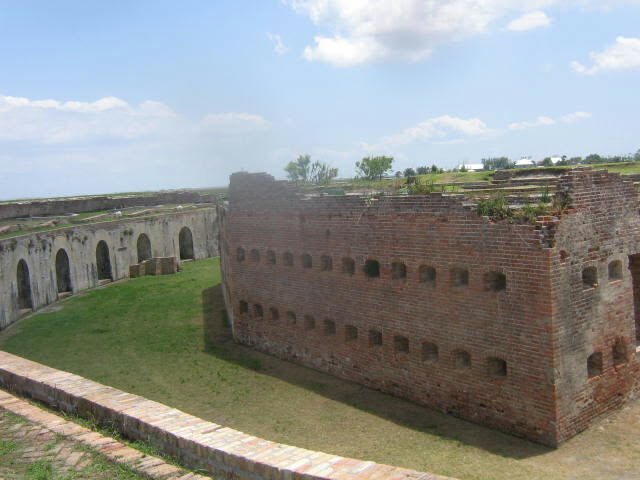 Standing guard over the Rigolets, one of two narrow straits connecting Lake Pontchartrain with the Gulf of Mexico, Fort Pike was completed in 1827 after eight years of construction. 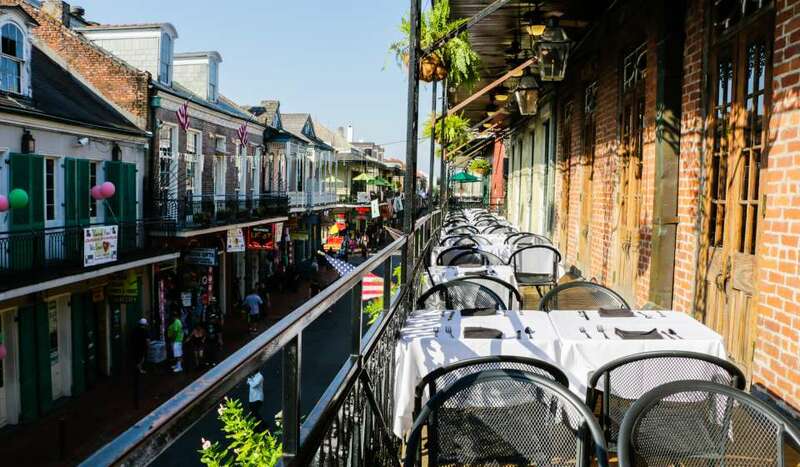 It was named in memory of General Zebulon Pike, who died in combat during the American attack on York (now Toronto), Canada in the War of 1812. 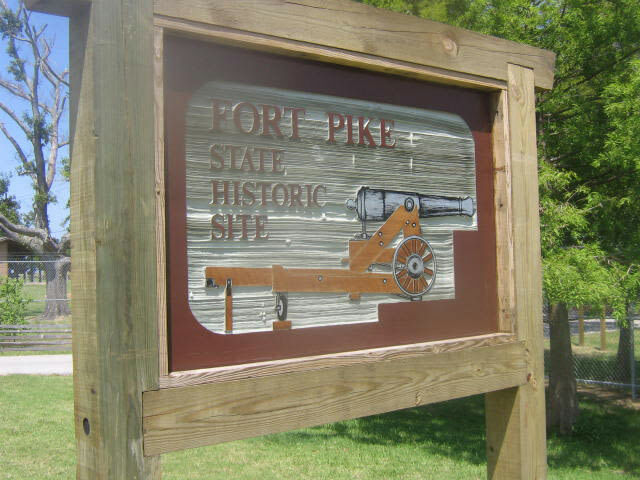 Pike was also one of the early explorers of the Louisiana Purchase, and Pikes Peak in Colorado is named after him. 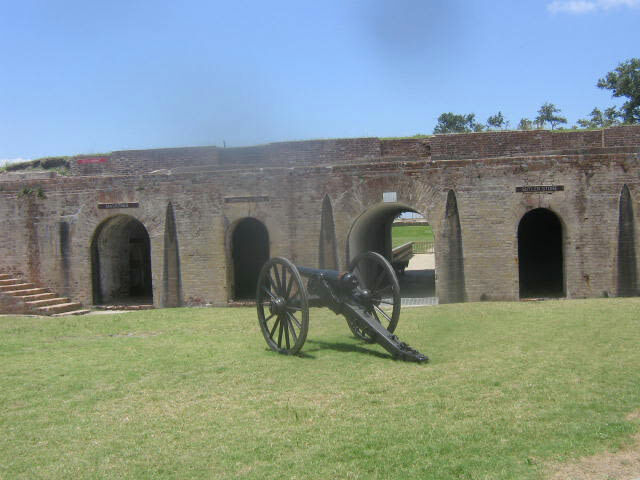 During its active years, from the late 1820s to 1890, Fort Pike never saw live battle action. 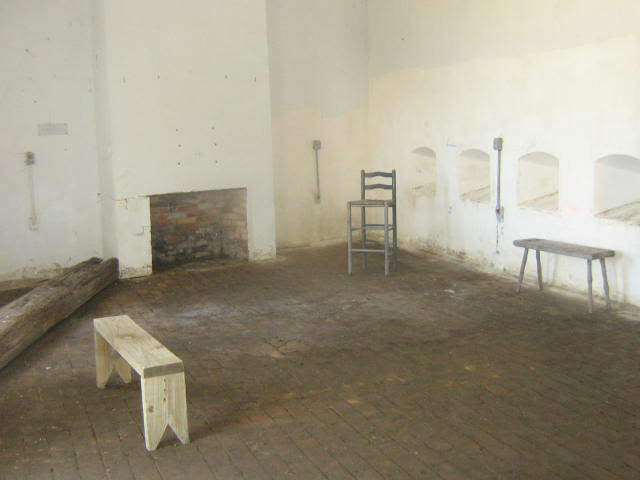 However, it was still a witness to American history unfolding. 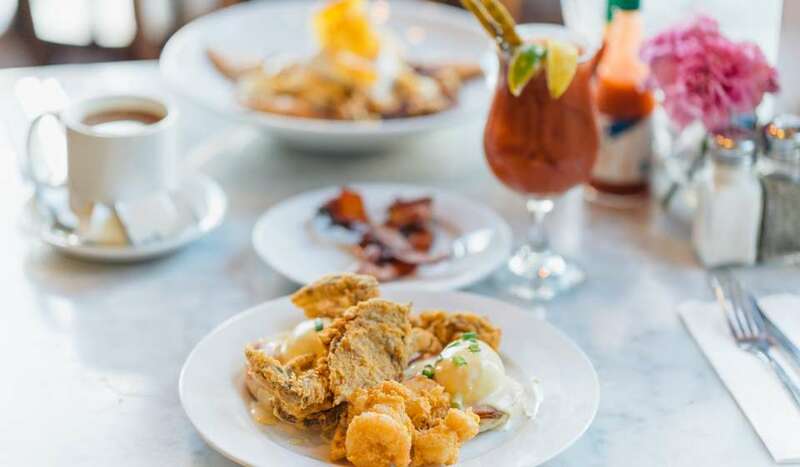 In the late 1830s it was a stopover on the southern leg of the infamous "Trail of Tears"; the forced removal of Native Americans from their ancient tribal lands in the east to unsettled areas of the American West. 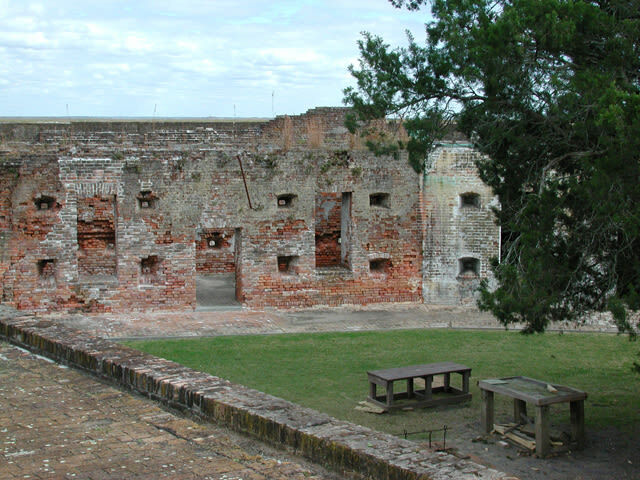 The fort was a staging area for American soldiers fighting in Florida's Seminole War, and captured Seminoles were held there during their removal, prior to being forced onward into what is today Oklahoma. 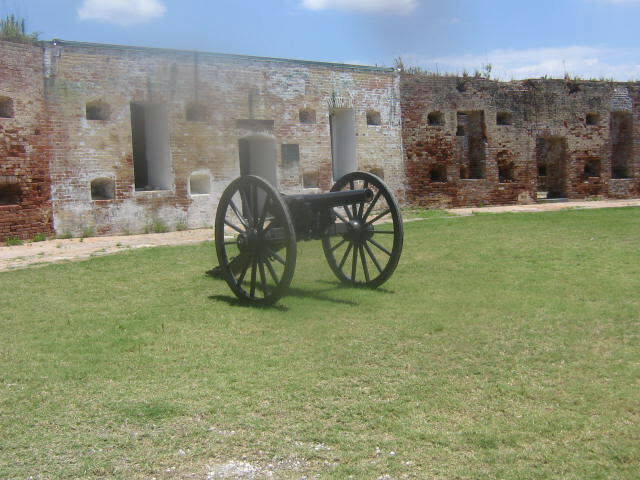 In the late 1840s the fort was a staging area for American troops bound for Texas and Mexico during the Mexican War. 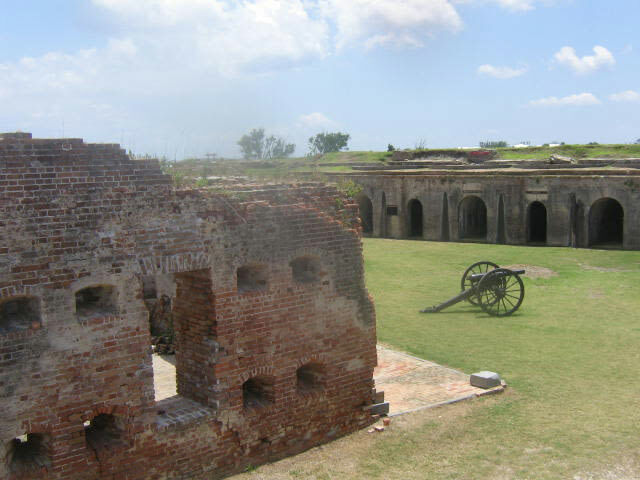 Around this time, a second story was added to the fort by General Pierre G.T. 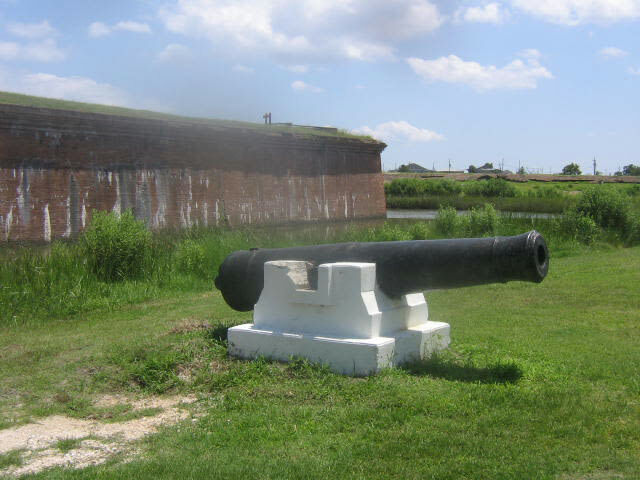 Beauregard, a native New Orleanian who ordered the first shots of the Civil War to be fired on Fort Sumter, South Carolina, more than a decade later. 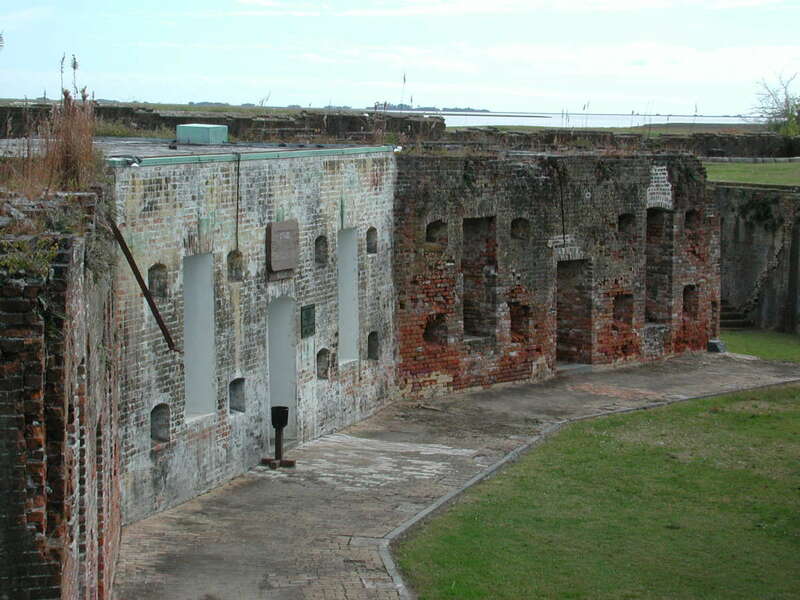 At the outbreak of the war, the Louisiana militia captured the fort for the Confederacy and held it for a year until the Union army occupied New Orleans in 1862. 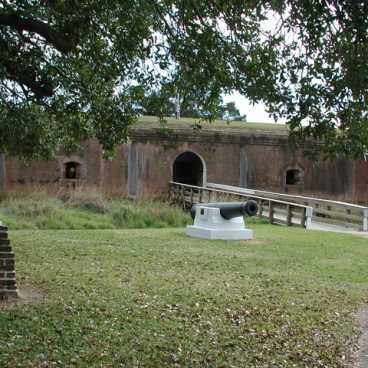 After the Confederates abandoned the fort, the Union army used it as a training ground for soldiers, including an African American regiment, one of whose members later became Louisiana's first and only Black governor. 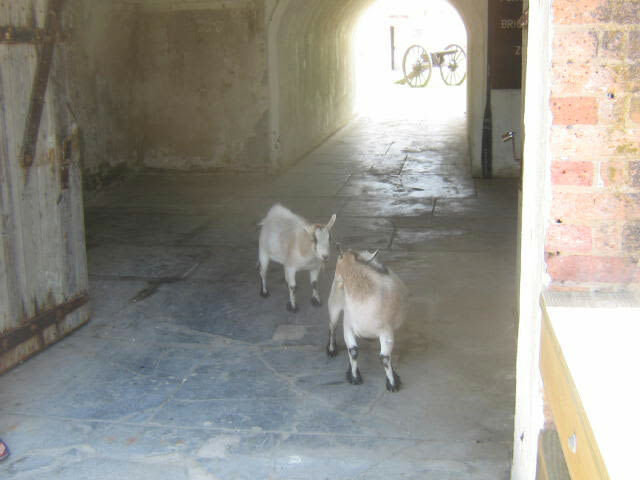 From the end of the Civil War until it was finally abandoned in 1890, there was very little activity at Fort Pike. 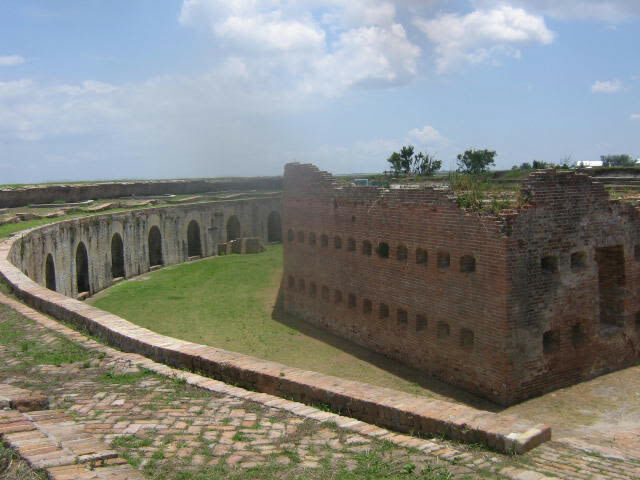 For more than three-quarters of a century, the fort was neglected until it was placed on the National Register of Historic Places in 1972. 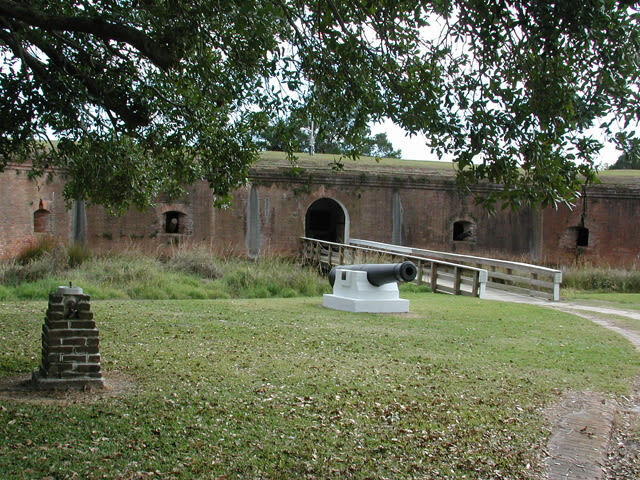 Following the addition of the site to the Louisiana State Park System, extensive restoration and renovation was done and the fort was opened to the public.